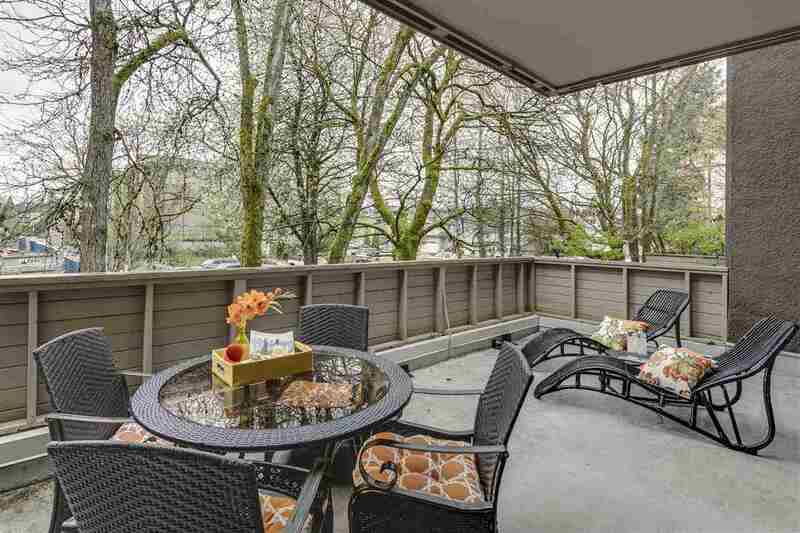 Open House on Sunday, April 12, 2015 1:00 pm - 4:00 pm It &quot;feels like home&quot; &amp; has a great West Maple Ridge location! IT'S A WINNER, SEE FOR YOURSELF. 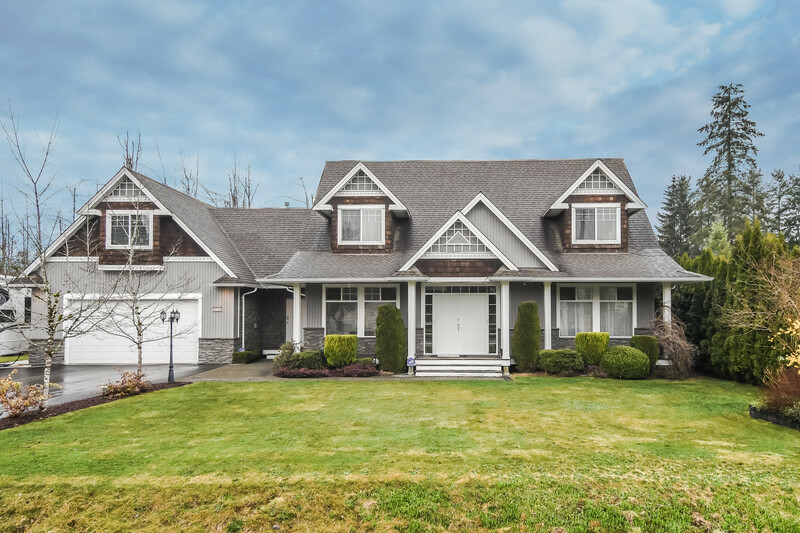 Open House on Sunday, April 12, 2015 1:00 pm - 4:00 pm It "feels like home" & has a great West Maple Ridge location! IT'S A WINNER, SEE FOR YOURSELF. Please join us at our Open House at 10 21409 DEWDNEY TRUNK RD in Maple Ridge. You'll feel like "You're Home"! You won't want to leave this beautiful 3 bedroom, 3 bathroom townhome with its great floor plan, mostly laminate flooring, upstairs laundry & prime West Maple Ridge location. You'll love the good size bedrooms & large master bedroom with walk-in closet & deluxe ensuite with soaker tub & separate shower. PLUS, this home enjoys one of those rare large fenced yards. With a single garage & an extra parking spot, plus great storage in the crawl space, this townhome is a big WINNER & IT'S AFFORDABLE. See for yourself. WARNING, you're going to love it!